I am back with one more interesting post , How to Get Free Stuffs Online in India . In this post I will share Tips & Tricks to get free stuffs online . 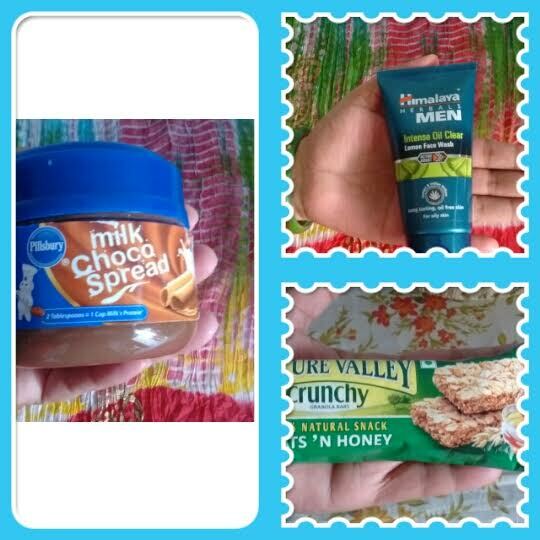 Rewardme.in is a site where one can register and get some free samples from famous brands like Olay , Pantene , Ariel , Whisper , Pampers etc . To get those free samples one needs to register at that site , fill in their address details , Confirm the OTP (one time password ) sent at their mobile and then one can choose any three product sample . I got that sample box from them last year . 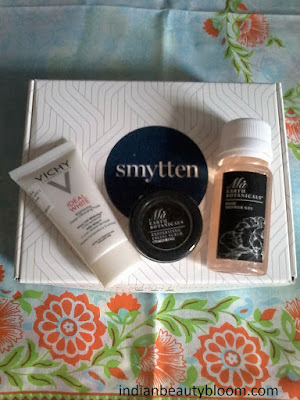 Symtten is a site which offers free samples of some beauty products , tea & coffee. Home Tester Club is a site where one can test and share reviews of Grocery and skin care products . I am a member of this site past three years and I got some good products to review . I check those sites frequently and when free samples are available , I do register for that . They have a facebook page too where they share all latest Contests , Giveaways and freebies . 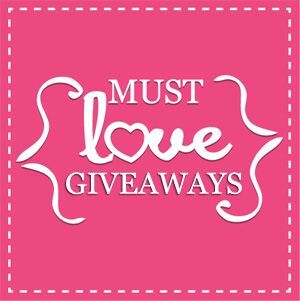 Online contests on social media like that on facebook , twitter , Instagram and blog’s Giveaways , Youtube Giveaways are also a good way to win some free stuffs online . Now a days we can find various types of contest and giveaways on all social media sites . Winning is not very easy but it’s neither too hard . There are many giveaways where winners are chosen Randomly so any body can win . One can always try and win some goodies for themselves . So these are the Tips & Tricks to get free stuffs online in India.